This is a relevant conversation you do not want to miss! For questions, contact UWGB Director of Alumni Relations Kari Moody at moodyk@uwgb.edu or 920-465-2226. 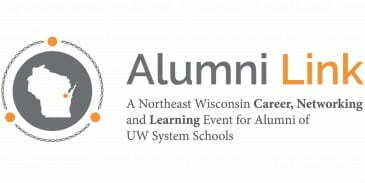 This entry was posted in Events and tagged alumni, alumni event, Alumni Networking, Alumni Relations on May 9, 2018 by moodyk.